NATO foreign ministers agreed on December 2 2015 to invite Montenegro to join the alliance, according to a note on the NATO website. Once accession goes ahead, it would be the first expansion of NATO membership since 2009, when two of Montenegro’s neighbouring countries, Albania and Croatia, joined the alliance. After Montenegro became independent in June 2006, it joined the alliance’s Partnership for Peace six months later, and was invited to join NATO’s Membership Action Plan in December 2009. The country actively supported the NATO-led mission in Afghanistan from 2010 to the end of 2014 and is now supporting the follow-on mission to train, advise and assist the Afghan security forces, and works with the allies and other partner countries in many other areas, the alliance said. NATO Secretary General Jens Stoltenberg said that the decision by the alliance’s foreign ministers to invite Montenegro to join was “historic”. 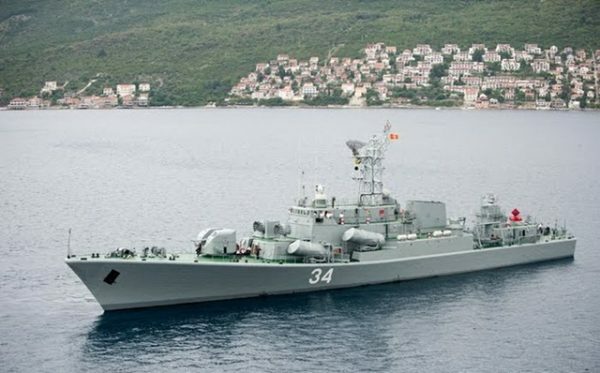 Indications in recent years that Montenegro would be invited to join NATO have been criticised by Russia, always opposed to NATO expansion, with Moscow claiming that the country’s inclusion in the alliance would put the stability of the region at risk. 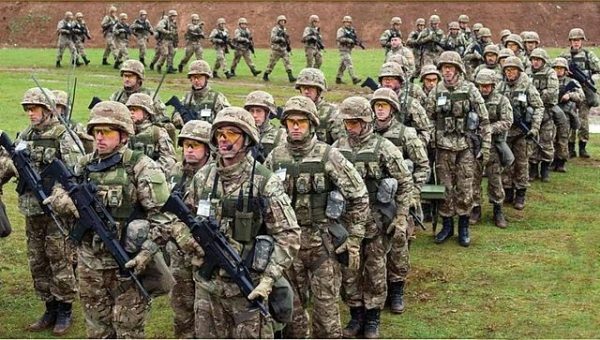 An Ipsos poll in 2014 found that a slim majority of Montenegrins, a country of about 620 000 with a military of about 2000, favoured accession to NATO.